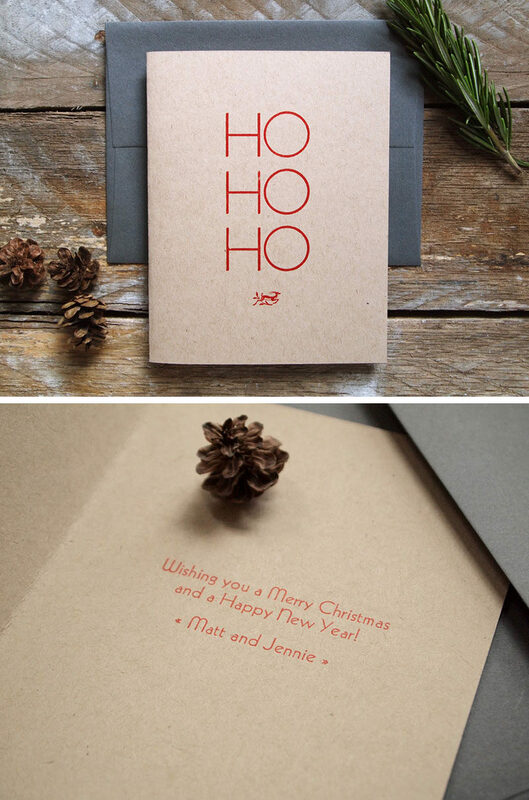 ‘Tis the season for Christmas cards! 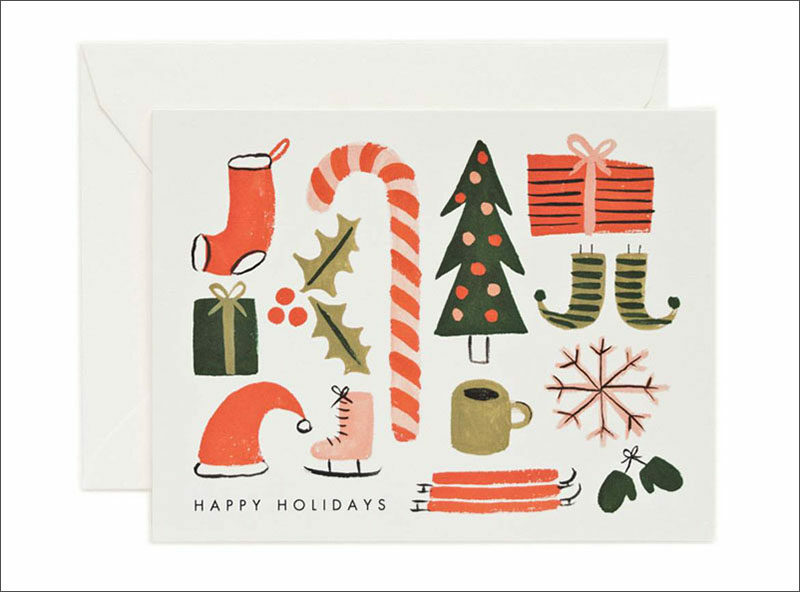 The time to let friends and loved ones know you’re thinking about them and wishing them a happy holiday season. 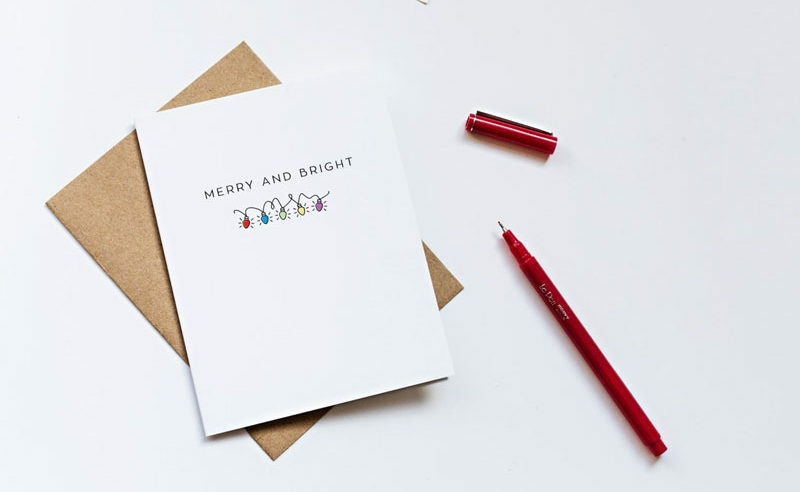 To help you send your cards in style we’ve compiled a list of simple, modern cards, guaranteed to put smiles on the faces of all your recipients. 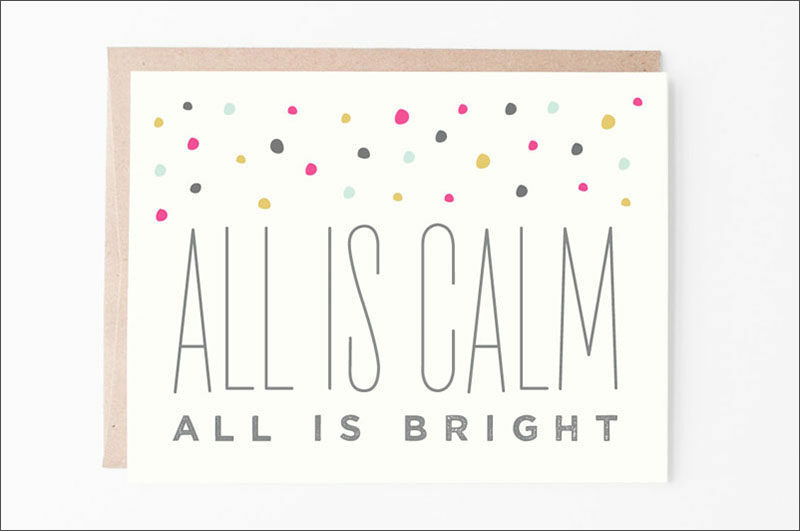 Send messages of good joy with a card that says it all for you. 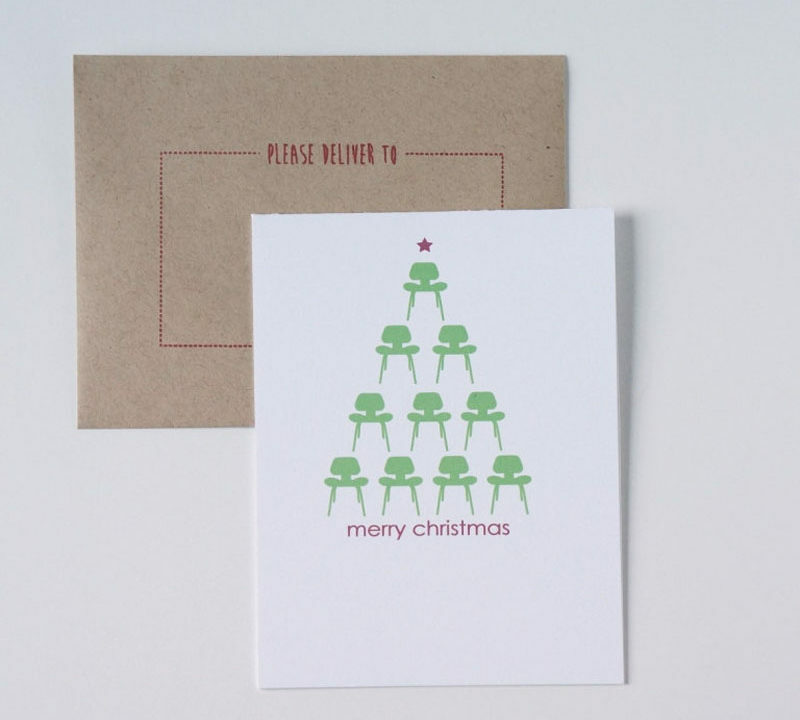 Simply sign the inside or write a warm little message and you’ve got yourself the perfect Christmas card. 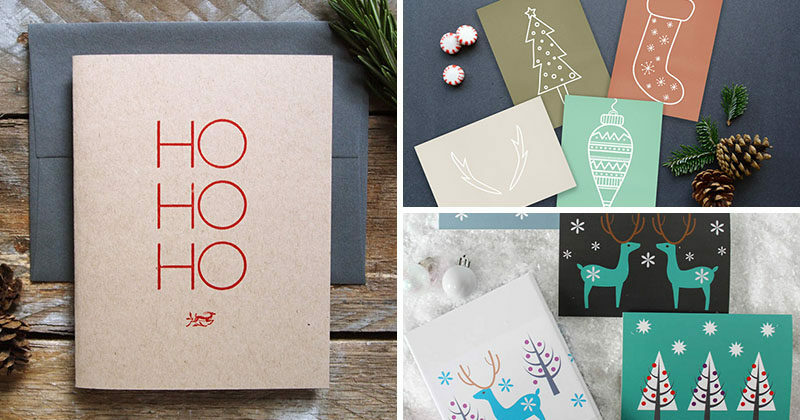 Boxed Christmas Cards from Aqua Birch. 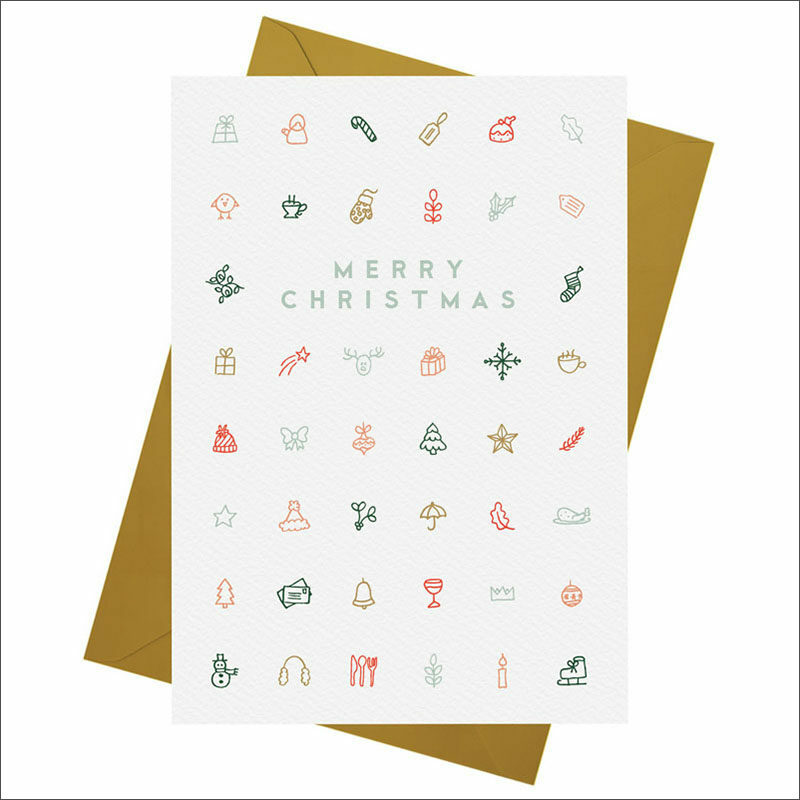 Merry and Bright Christmas Cards from Aqua Birch. 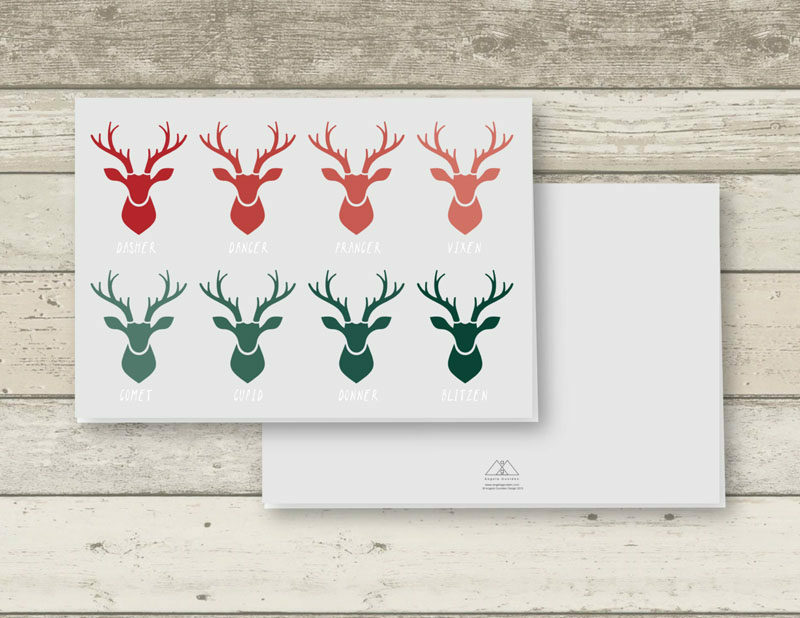 Christmas Card Pack of 6 from Pingle Pie. 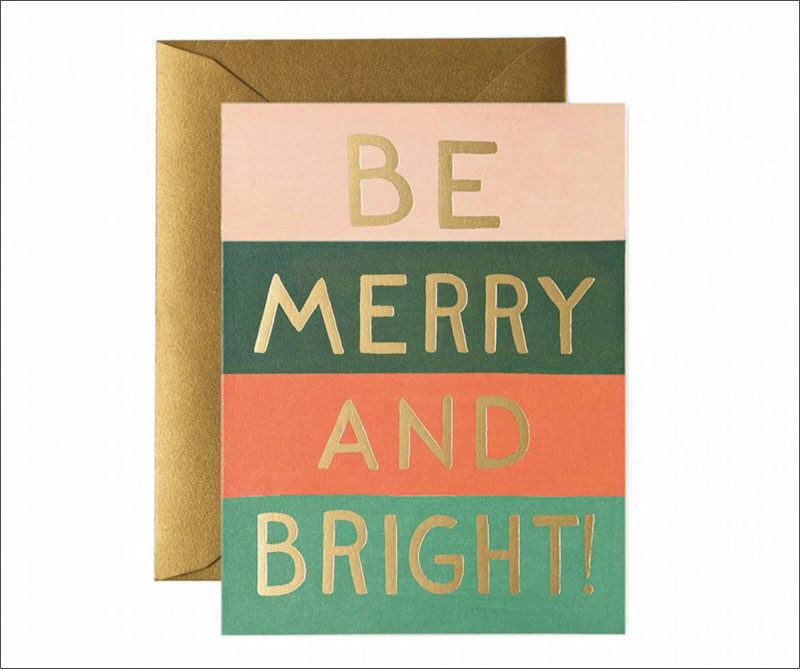 Be Merry and Bright card from Rifle Paper Co.
Don’t forget to include the animals in the holiday fun! 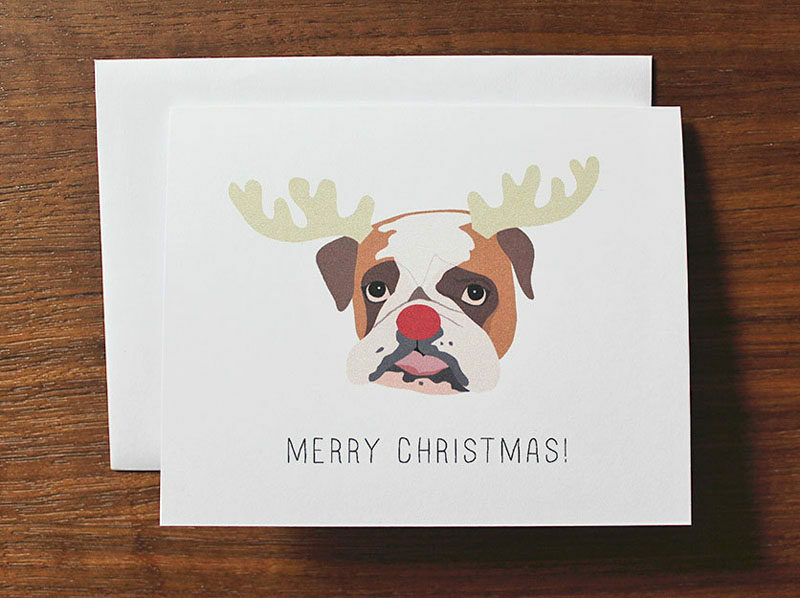 Quirky cards with your favorite animals on them dressed for the season make opening the envelope even more fun. 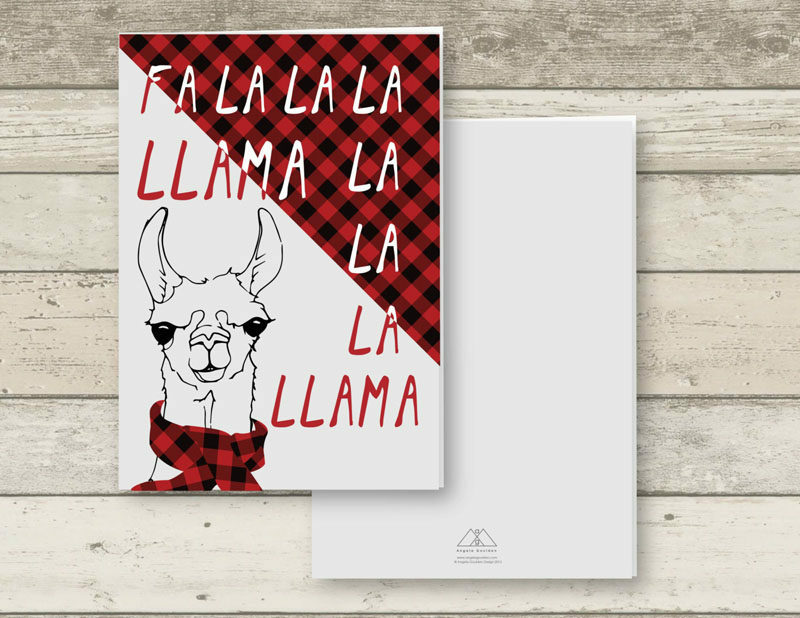 LLAMA CHRISTMAS CARD from Angelas Printables. 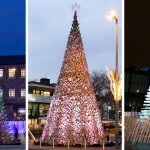 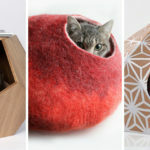 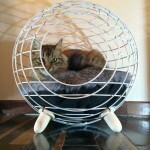 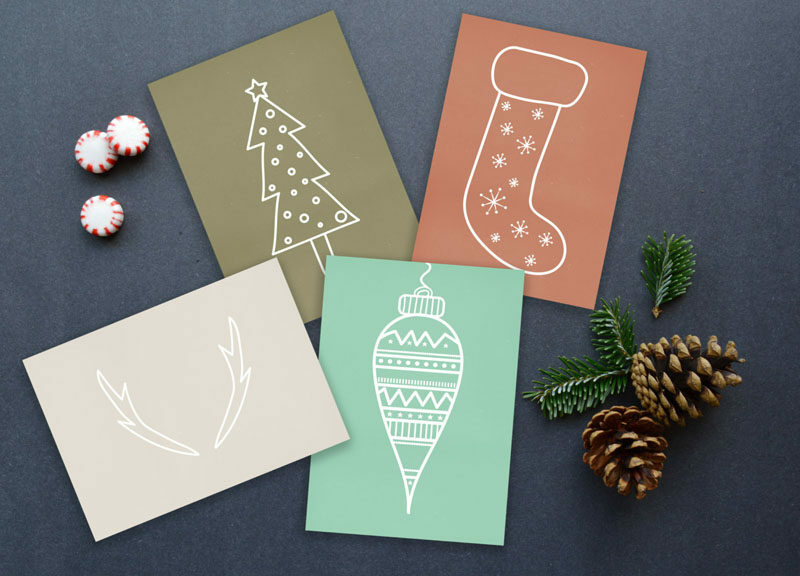 There are so many classic elements associated with the holiday season but that doesn’t mean they have to look classic. 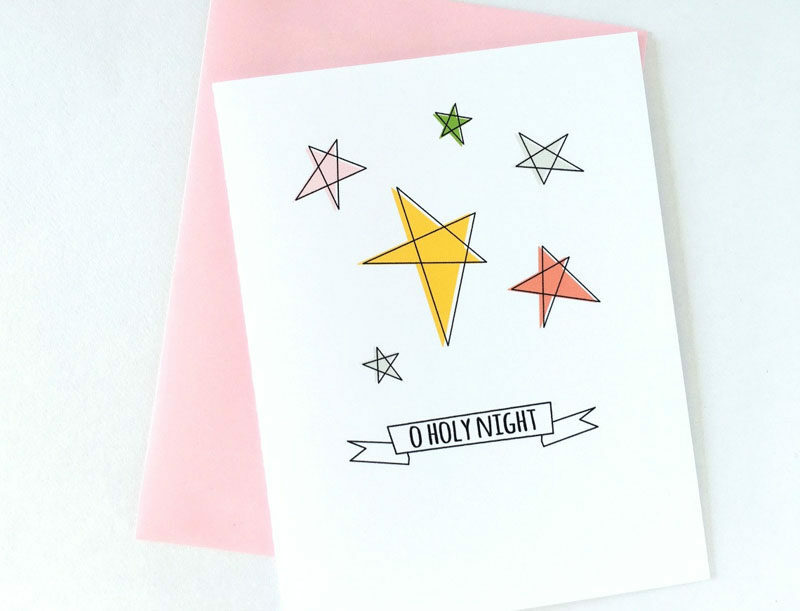 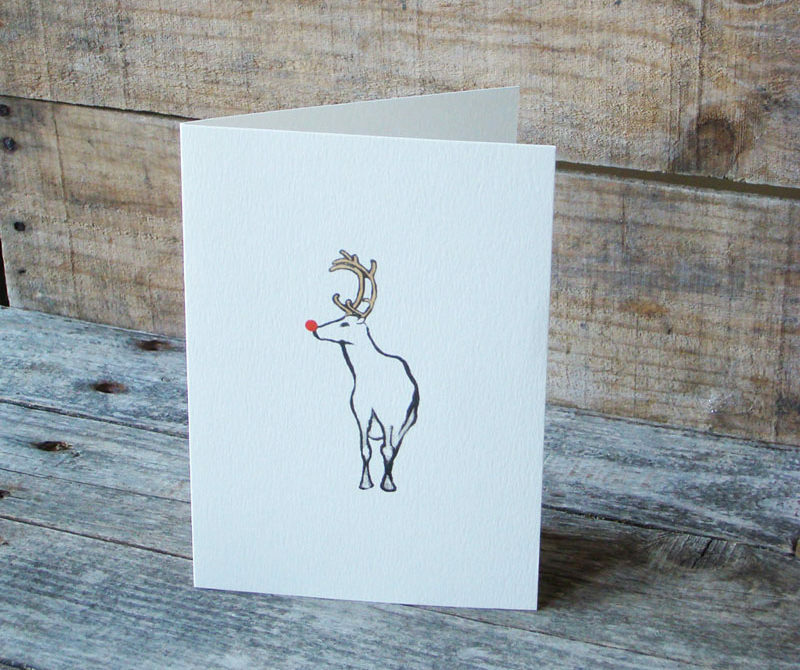 Simple hand-drawn illustrations liven up these Christmas cards and turn them into little pieces of art that can be used over and over again each holiday season. 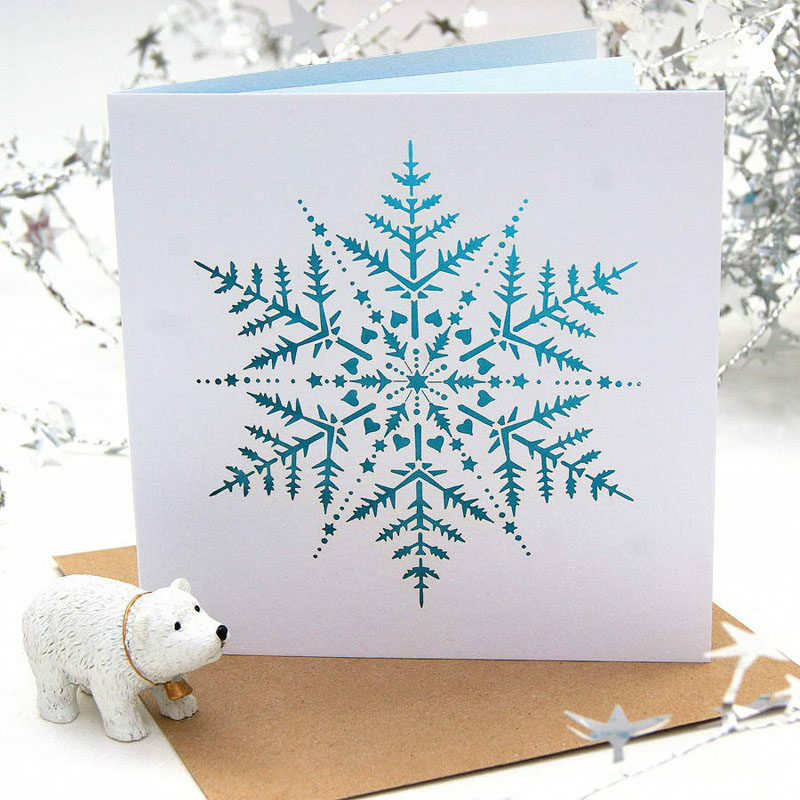 Favourite Things Card from Rifle Paper Co.
Christmas Snowflake Card from The Hummingbird Card Company – available through Not On The High Street. 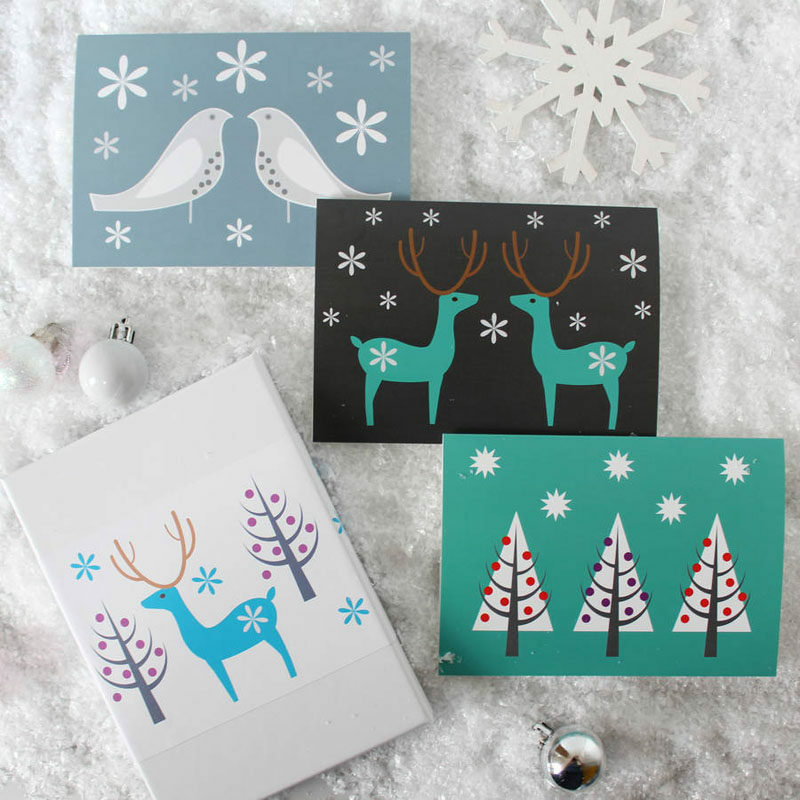 Set Of Nine Scandi Xmas Cards from Louise Brainwood – available through Not On The High Street.